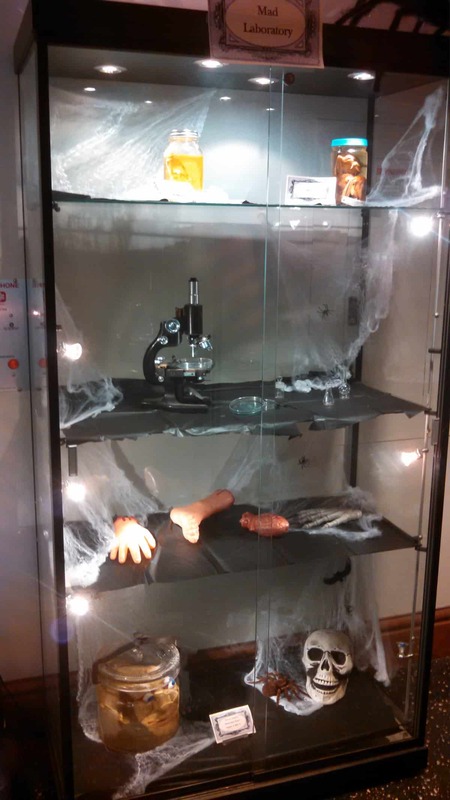 The Sciences Library has a spooky new exhibit, just in time to celebrate Halloween. 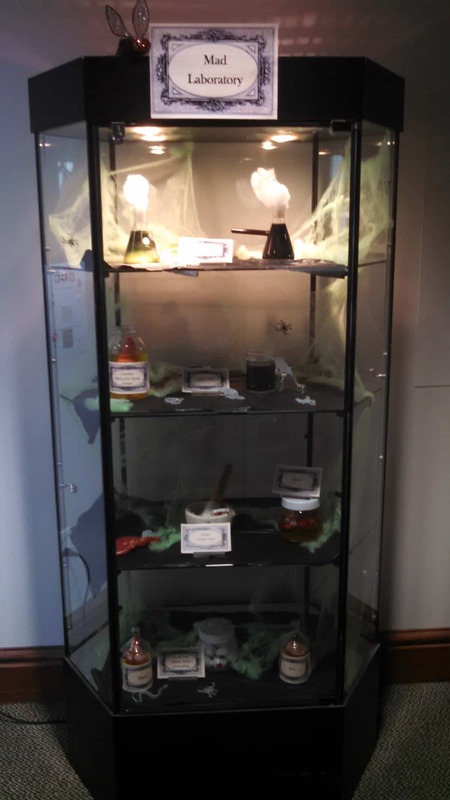 Come check out our Haunted Laboratory exhibit! 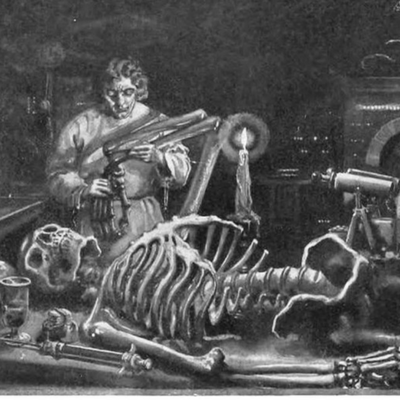 Many thanks to the Museum of Natural History for the loan of spine-chilling items from their collections.